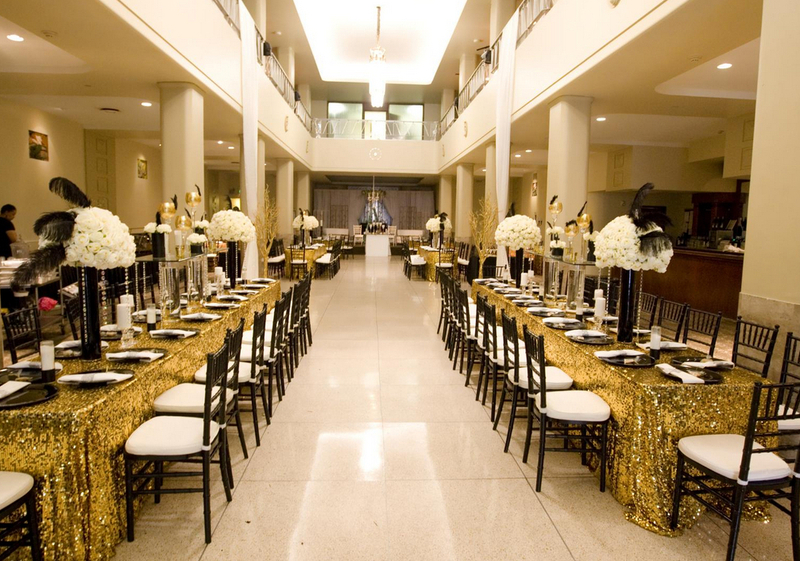 Lyceum Ballroom Wedding Venue Located in the heart of the Arts and Entertainment District in Historic Downtown Baton Rouge, the Lyceum Ballroom features magnificent Corinthian columns and distinctive Art Deco inspired décor of the 1930’s creating an atmosphere of style and elegance characteristic of that time period. 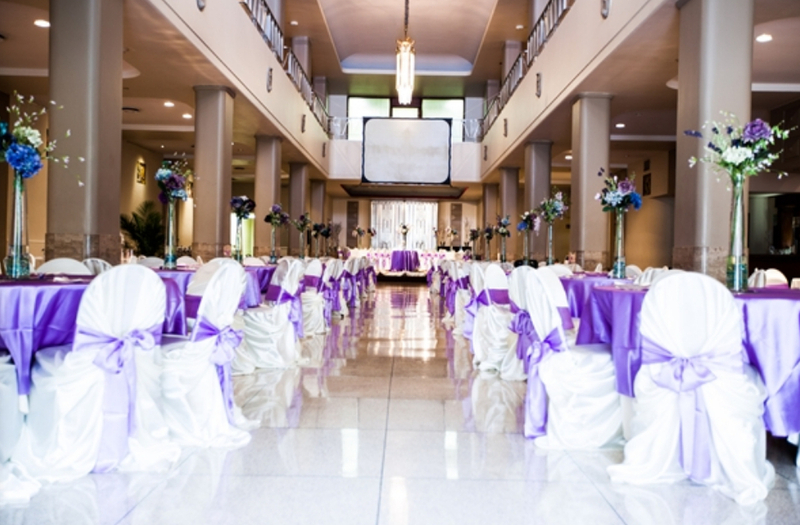 Lyceum Ballroom Wedding Venue is located conveniently near downtown churches, hotels, and various other entertainment venues. 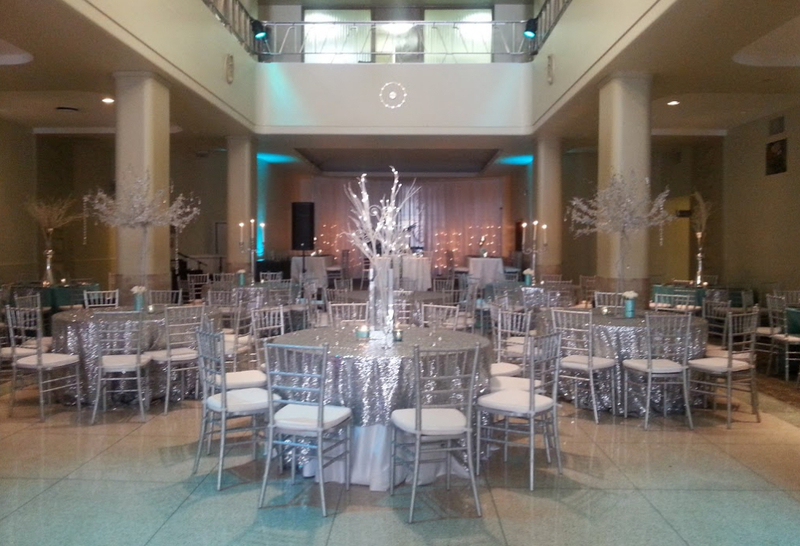 With over 15,000 square feet of elegant space, the grand Ballroom provides the perfect accommodations for any occasion. The hall also features a comfortable bride's room, a mezzanine for additional seating, and a spacious stage for bands and speakers.